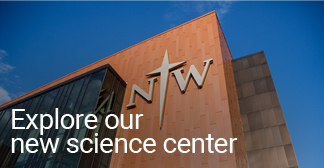 Northwestern nursing majors and pre-majors are invited to join Nurses Christian Fellowship (NCF), an international organization with local chapters. NCF encourages both professional and student nurses to bring God's love and healing—and the good news of Jesus Christ—to nursing practice and healthcare. Northwestern's NCF hosts community-building activities for nursing students and faculty. Members also plan and implement healthcare awareness and outreach projects like promoting blood drives and Christmas caroling at area retirement and nursing homes. In addition, Northwestern's NCF chapter enables representatives from each class of nurses to participate in department meetings and decision-making.